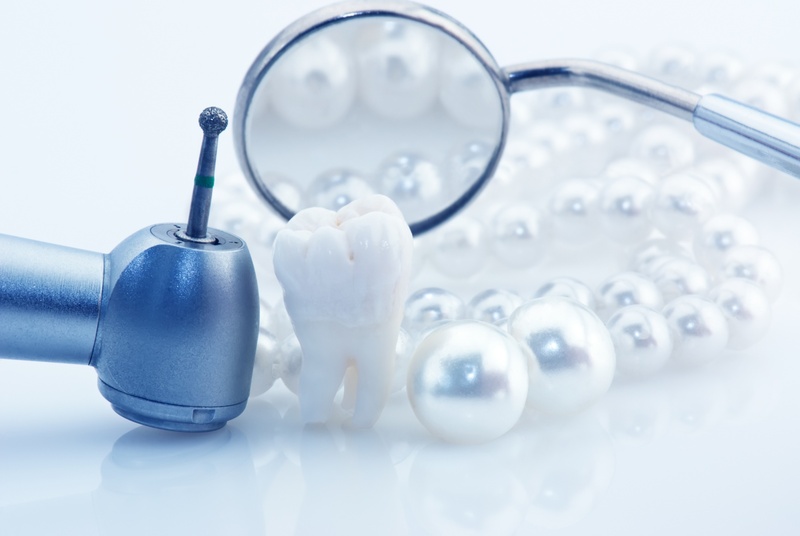 By definition, a dental emergency is any event that causes trauma to the mouth that resulted in either the bleeding and/or lacerations to the gums, or the dislodging, fracture, or chipping of the teeth. The emergency may be the result of an accident, or it may also be simply the result of biting a piece of food that’s too hard. Either way, dental emergencies warrant medical attention as soon as possible, or else it may lead to much more serious complications. Handling dental emergencies can be quite tricky, especially if you or a person close to you is the one involved. But, knowing what to do can make a huge difference between saving a tooth and losing it. Be sure to read on below and familiarize yourself with these dental emergency procedures just in case you ever encounter a dental emergency in the near future. When a tooth is knocked out, hold on to the tooth by the crown and then wash the roots to make sure that they’re not dirty. Do not scrub or else you may risk removing any remaining attached tissue fragments. Try to see if you can place the tooth back in its socket, albeit doing it gently. If you can’t, place it in a cup of milk and see the dentist immediately. If a tooth is broken, keep the area clean by rinsing your mouth with warm water. Then, apply a cold compress on your face to help reduce the swelling. Make sure to see the dentist immediately. A bit tongue or lip should be cleaned as gently as possible with a clean cloth. You should also apply cold compress as your lips, or tongue are sure to swell. This type of accident typically doesn’t require immediate treatment. But, if the bleeding doesn’t stop after a few minutes or if it’s really heavy, be sure to go to the nearest emergency room as soon as possible. If you find yourself suddenly suffering from a toothache, cleanse your mouth with warm water and then, gently floss the affected area to remove any possible food particles that may have been trapped. Do NOT try to self treat by applying aspirin to the tooth or gum tissues. Rather, make sure to see your dentist immediately. If you suspect a possible fracture or jaw injury, apply cold compress to reduce swelling and immediately go to the emergency room or your dentist’s office. If a wire breaks or becomes loose from your braces and causes irritation in your mouth, cove the wire end with a piece of gauze or a small cotton ball until your teeth are checked by your dentist. Do not delay treatment or try fixing it yourself, especially if the wire gets stuck in your cheek, tongue or gum tissue. Wear a mouth guard. If you’re regularly involved in any contact sport, wearing a mouth guard is the best way to protect your teeth from any form of trauma or injury. This is especially true if you’re wearing braces. For a mouth guard that’s comfortable to wear, be sure to bring this issue up with your dentist. Avoid regularly eating hard food and candies. Most dental emergencies result not from accidents, but from eating hard food and candies regularly. Be sure to minimize your risk for an unnecessary dental emergency by avoiding eating hard food and candies. A clean, white cloth or a handkerchief. A small container, preferably one with a lid. (NEVER Aspirin as it is an anticoagulant and may end up making things worse by causing excessive bleeding). The key to handling dental emergencies is to be prepared and most important of all, be prompt, both with immediate on-site treatment and treatment in the dentist’s office. The latter is especially important so as to prevent any further damage resulting from the dental emergency. If you have a dental emergency please call the office of Clive Rosenbusch DDS at 561-394-7888 to get in immediately. 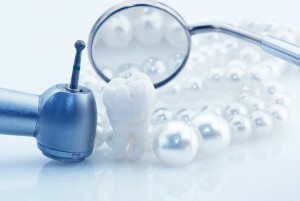 To learn more about how you can prevent dental emergency’s visit www.cliverosenbuschdds.com.